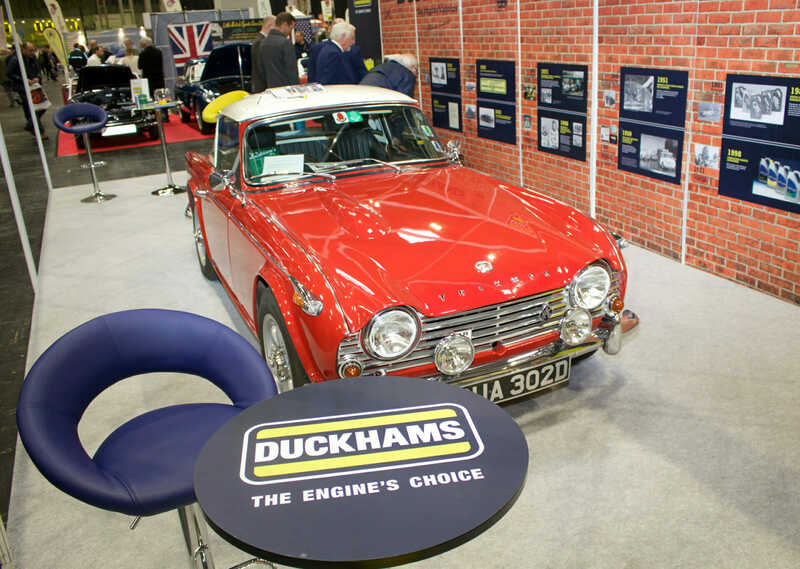 Joining together classic car enthusiasts from all over the UK and beyond, the 2018 Classic Motor Show ended the season with a phenomenal display in the halls of Birmingham's NEC. 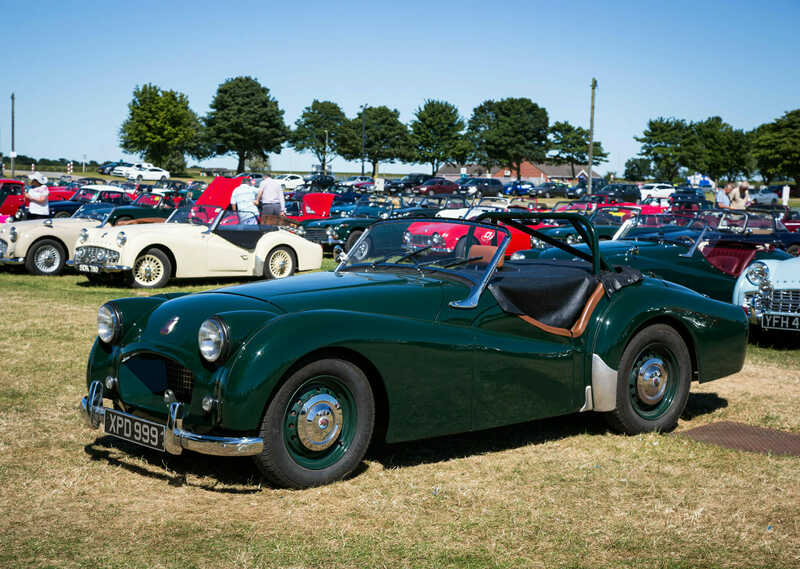 Covering over one million square feet, equivalent to a whopping 18 football pitches, visitors were treated to more than 3,000 iconic classic and vintage cars plus motorbikes. 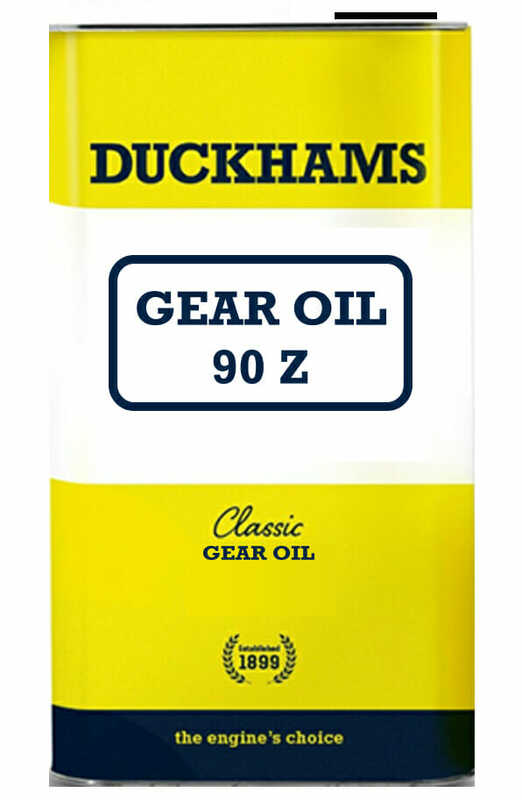 For Duckhams, it marked the one-year anniversary of the return of the iconic British oil brand to the classic car community with our re-launch at the event in 2017. 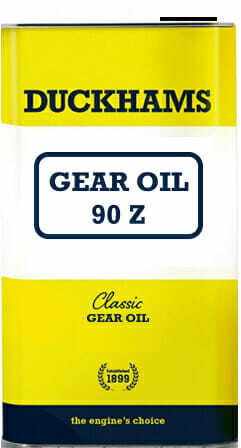 This year, Duckhams returned to launch an extension to its offering with a full range of classic car gear oils. The Classic Motor Show brought together over 500 of the UK’s leading classic car dealers, auto jumblers, workshops, trades, suppliers and related businesses plus the dedicated members of 300 car clubs, making the 2018 show the world’s largest gathering of classic vehicle clubs. 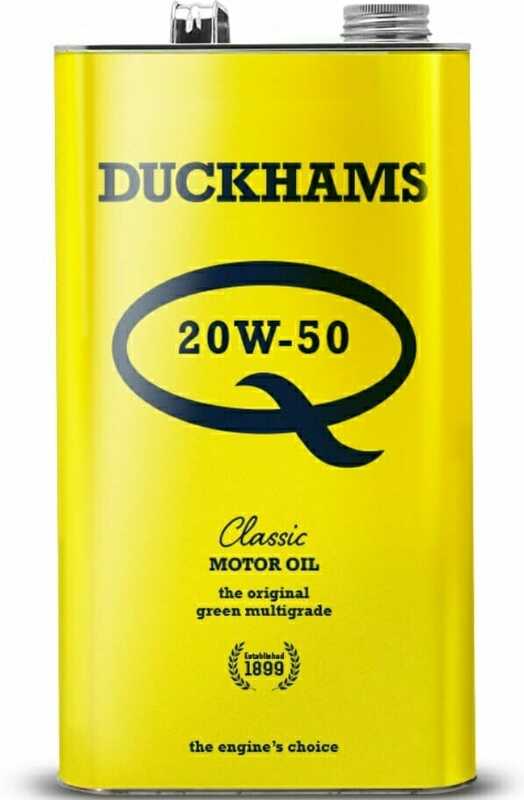 71,000 people enjoyed the live stage hosted by Discovery’s Wheeler Dealers and the team from Practical Classics who rebuilt a Riley RMA throughout the weekend, filled with Duckhams of course! Mini in the Park is the premium Mini event of the year. 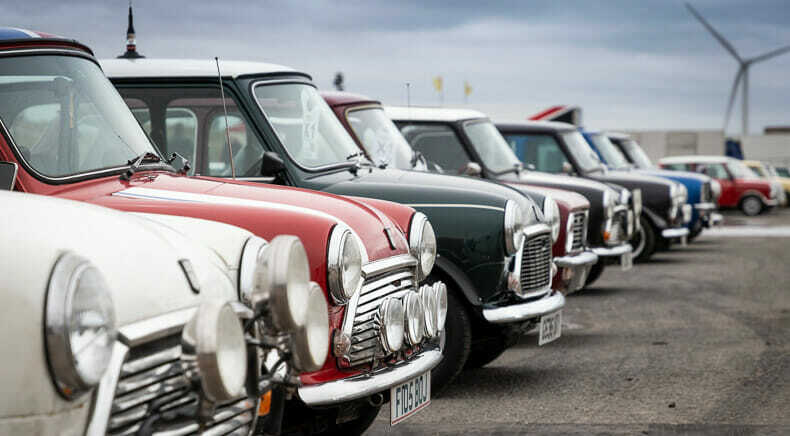 Thousands of the best classic and modern Minis in the UK are on display here, from standard, tuned and modified, there is something for everyone. The majority of the many clubs the Mini scene has to offer from regional and national branches, owners clubs, online clubs and lots more all came together to celebrate this much-loved car that is equally as important to our heritage here at Duckhams. The many Mini magazines were also showing off some of the best feature cars from the last year, including those that had appeared in Mini Magazine, Mini World and the new Performance Mini Magazine for modern Minis. There were a number of other fun features including stunt motorcycles, drag displays of drag car Minis, the tyre changing challenge which was held against the clock for anyone brave enough to test their skills and even one for the chefs with the “Mini Bake Off” competition! We have a special place in our heart for the Mini at Duckhams and were pleased to attend with a variety of show deals and offers, so we are very much looking forward to the event at its new location, Mallory Park in 2019. The end of July is an important milestone in the classic car year, especially for those fans of historic motorsport. 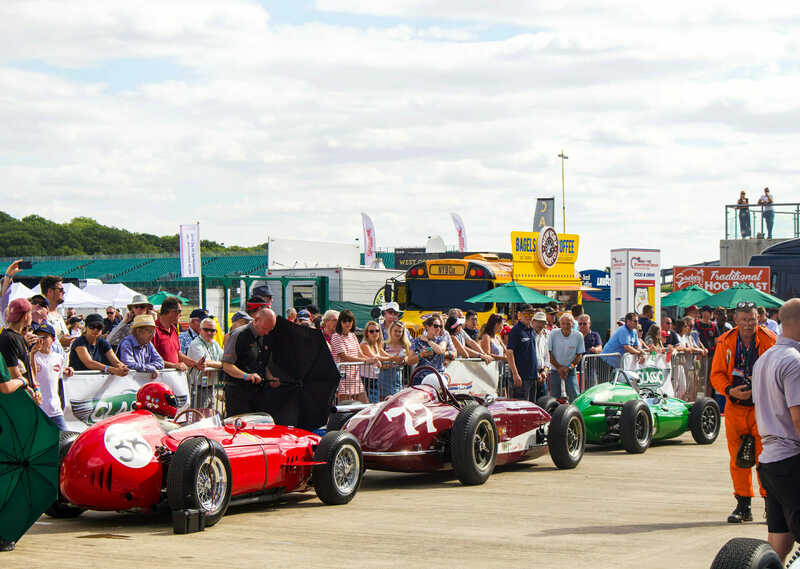 Over one hundred thousand enthusiasts headed to Silverstone for some Rocking and Racing at the largest historic motor racing event in Europe. Visitors enjoyed free access to the paddocks and grandstands, non-stop motor racing each day, displays from over 100 car clubs featuring more than 10,000 classic cars over the weekend, plus interactive driving activities and dynamic demonstrations. There’s plenty of entertainment to enjoy too, including live music on Friday and Saturday evenings, vintage funfair rides, air displays and a shopping village. This year music fans enjoyed performances from UB40 and Soul 2 Soul amongst others. 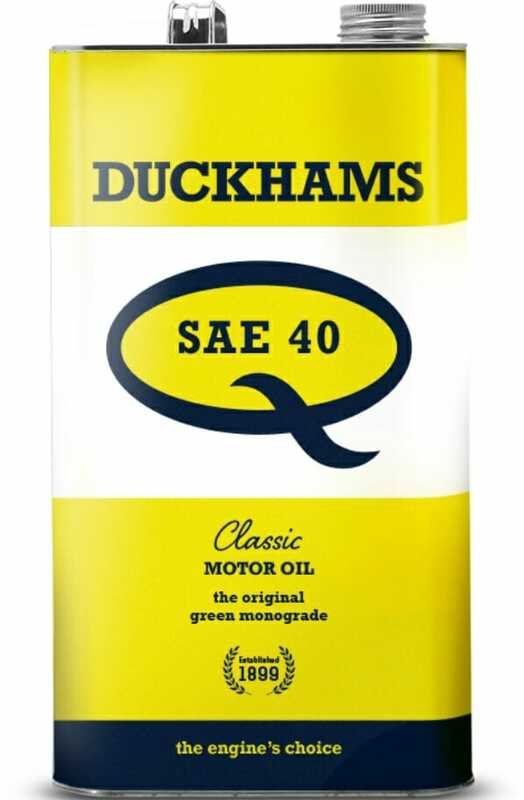 Duckhams attended with our distinctive branded display in the shopping village and we took the opportunity to showcase our new 1 litre top tins for engine oil as well as an unrivalled opportunity to engage with the motorsport fraternity to let them know that Duckhams has returned. Meanwhile, on track, Duckhams driver Karl Jones battled it out in the historic touring car race in the Paul Linfoot owned Ford Sierra Cosworth RS500, similar to the Duckhams sponsored car he drove so brilliantly in the late 1980s. The TR Register Car Club teamed up with motoring festival Pistons in the Park for this unique event, celebrating all aspects of the Standard and Triumph marques. From the TR sports car range through to pre-war Triumphs, big saloons and everything in between the event enjoyed the largest single display of Standard Triumph vehicles anywhere in the world. This was combined with modern classics and modified vehicles from Pistons in the Park. 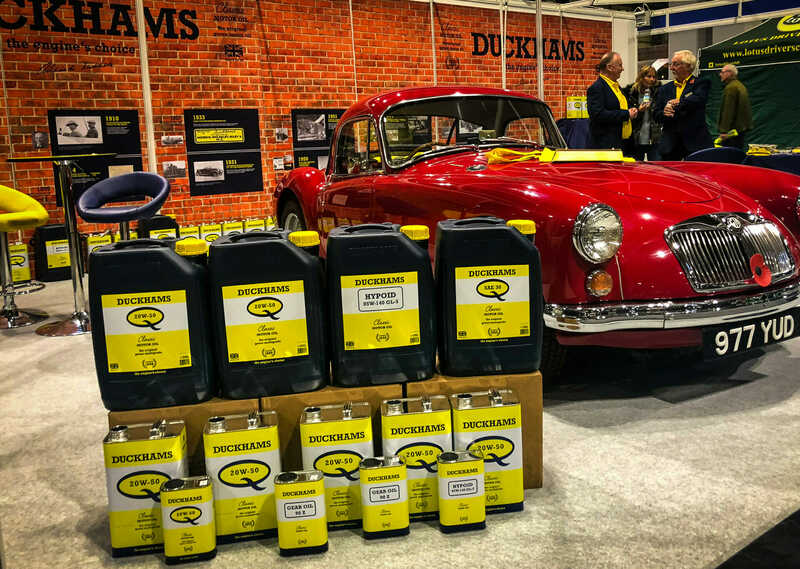 Once again, we hosted the Duckhams Live stage featuring a day of entertaining, informative interviews and presentations on the history of Standard Triumph presented by Graham Robson, motoring historian and ex- competitions secretary at Triumph and Wayne Scott, Editor of TR Action Magazine. This was interspersed with great live music from local bands. The event offered a dog show, large indoor trade hall, concours competition, Autosolo and technical demonstrations. The weekend culminated in a visit from US racing legend and team owner of Group 44, Bob Tullius who had flown in from the USA for an interview in front of hundreds of spellbound fans, hosted by Wayne Scott, TR Action Editor. 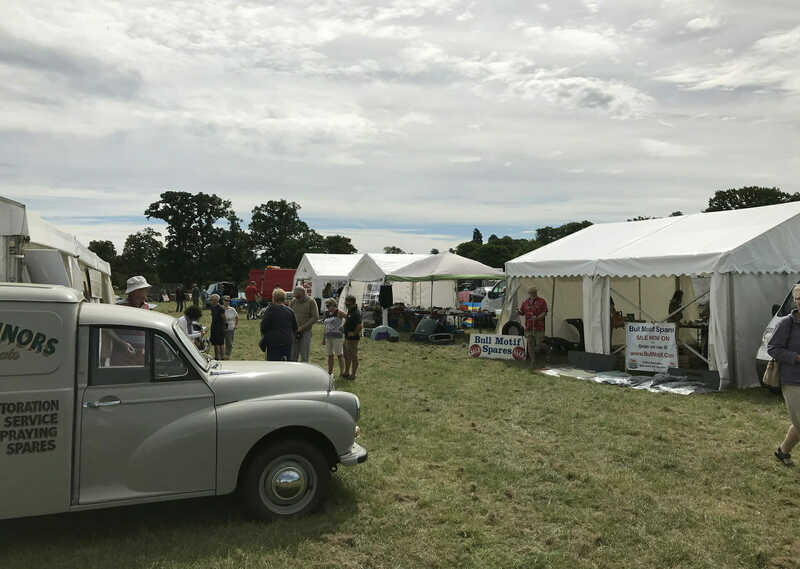 This year, the Morris Minor Owners Club is celebrating its 70th anniversary and so this event, the largest for Morris Minor fans in the UK, celebrated this momentous occasion. There were several displays, entertainment in the form of live music and of course many Morris Minors of every shape and size, to admire over the weekend. 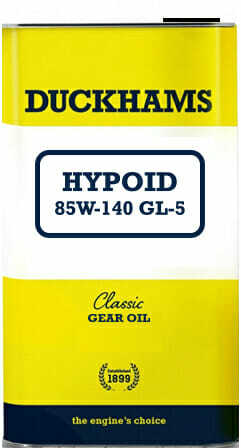 Duckhams were there as well, advising owners on lubricant related topics and questions throughout the weekend alongside club deals and offers for the show. Local road runs were popular on the Saturday and saw entrants leaving in small groups following a route devised by the local chapter of the club, to view the local attractions. There were plenty of parts for sale and even cars too and Saturday night saw live entertainment and a real ale bar keep Minor fans partying until the small hours. 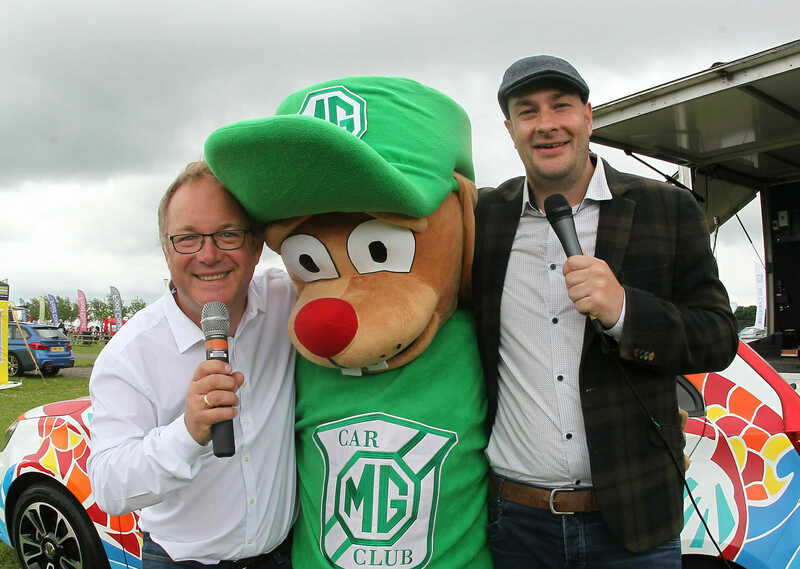 The annual event for the MG Car Club in the UK, this superb weekend offered two days of racing on the Silverstone Grand Prix Circuit, trade stands, Autotest and stunt driving displays from Russ Swift. They key attraction to the event away from the racing, was the Duckhams Village Green Live Stage hosted by presenters Danny Hopkins, Editor of Practical Classics and Wayne Scott from Classic Heritage PR with entertaining banter and presentations exploring various aspects of MG history, plus live music all weekend and over 3000 MGs on display! The MG factory were on – hand to support the event with delegates attended from India and China to join in the celebrations of this iconic British marque. MGLive! was a truly international affair, with a spectacular array of MGs from around the world wrapped up in a friendly day out, with attractions for the whole family to enjoy. The 2018 edition of this show, which is one of the fastest growing events in the UK, attracted over 28,000 visitors across 3 days. As the association with Practical Classics Magazine suggests, this event appeals to the enthusiast who enjoys working on cars and in particular restoring them. Visitors were treated to a wide range of classic cars from rusty barn finds, through to completed projects and even concours standard masterpieces. The event attracted displays from over 150 car clubs and enthusiasts enjoyed practical demonstrations of vital skills delivered by fellow enthusiasts and professionals alike, on both the live stage and the various displays and workshops. Duckhams took the opportunity to launch our bulk discounts and twenty litre pails for engine oil to satisfy the demands of the small to medium workshops.